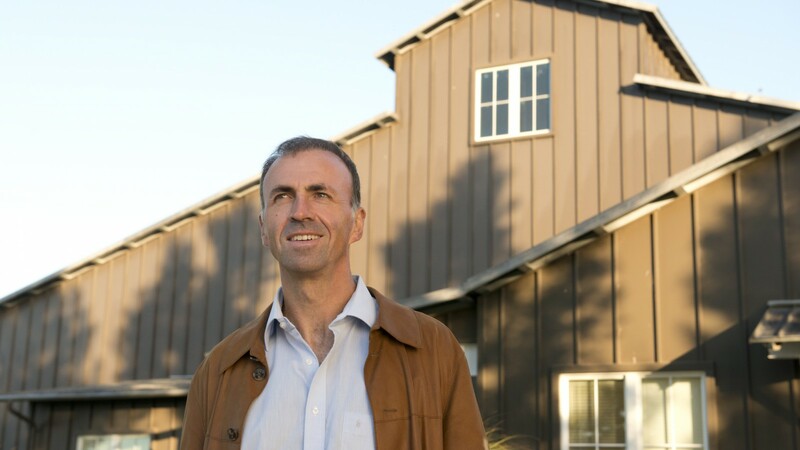 Since his appointment as Proprietor & CEO of Merryvale Family of Wines in 2008, René Schlatter has firmly established Merryvale Family of Wines as one of Napa Valley’s most prestigious and well-respected wine companies. Through an unyielding commitment to wine quality, customer service, and investment in the community, René continues to uphold his family’s legacy in the winegrowing world. Since taking the helm of the company in 2008, René has made significant contributions to Merryvale’s sales, marketing, finance, vineyard acquisitions and farming improvements — with particular focus and interest in the quality and expression of each individual wine and vintage. René and his family are very committed to protecting and preserving the Napa Valley for future generations using sustainable practices. Both of Merryvale’s estate vineyards have been Napa Green Farm certified. He and his wife, Laurence, live in the St. Helena community with their three daughters, Jenna, Jade and Corinna.